My name is Alec Adams, and was 14 at the time my school was King John Secondary School, Benfleet, Essex. I was on the 1961 ‘O’ cruise that traveled from Southampton, to La Corunna, Gibraltar, Lisbon and back via Lloret de Mar to Southampton. On the way out the trip across the Bay of Biscay was Force 7-8 and most were seasick. During the trip between Lisbon and Gibraltar we saw a waterspout and some dolphins, I remember the swimming pool and the class rooms on the main deck, our dormitory had bunks 3 high which were suspended on chains I have been reading the letters and have not found anyone from my cruise, yet I still have my badge and Shipmates club certificate signed by B A Rogers. During my search through some old photos I found a photo of Discoveries Monument to Vasco Da Gama in Lisbon that I took while we were on shore and this year I saw a picture of Tower De Hercules which we visited and was taken recently by a fellow Radio Amateur who lives in La Coruna. When we finally docked at Southampton we were to dock next to The Queen Elizabeth but it was foggy and there was a narrow miss (or so we thought ) as we went along side to our berth. 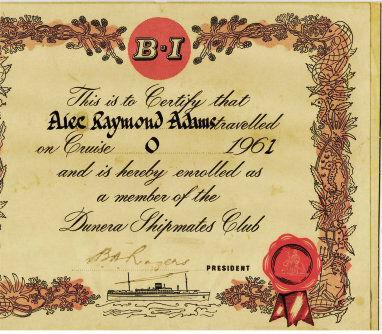 I have enclosed a copy of my” Dunera Shipmates Club “certificate. Hi, i was also on Dunera to Gibralta in 1961. Just saw a picture of it on Antiques Roadshow. I attended Kingswood School, Basildon and particularly remember the Bay of Biscay. My name then was Linda Carter and I still have fond memories. Would be willing to swap memories, still live in Essex. Great to hear from you Linda! 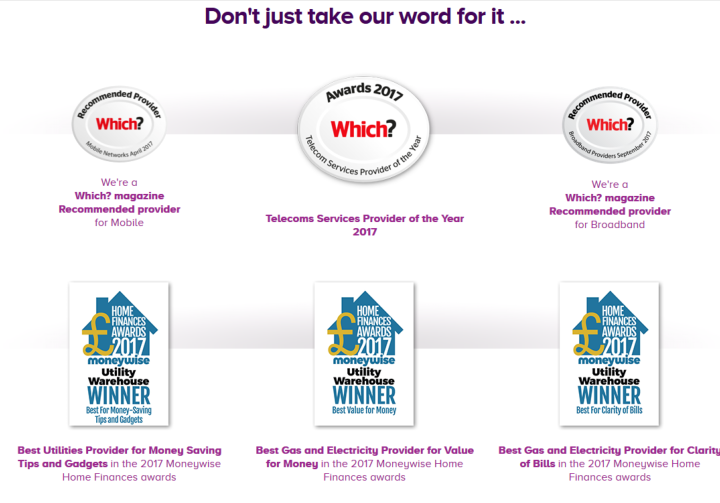 This site is getting a LOT of comments and visits and it is wonderful to see. Many thanks and all the best Linda – let us know if you get any replies.